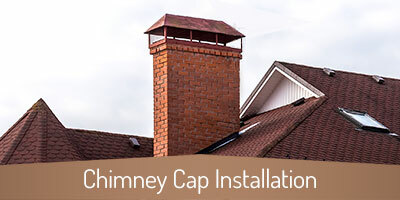 Whether you live in Chattanooga, East Ridge, Red Bank, Lookout Mountain, Signal Mountain, Alpine Heights, Walden, Harrison, Tyner, Hixson, East Brainerd, or Ooltewah, you can trust the licensed and certified chimney professionals at Copper Top Chimney Services to take great care of your chimney and fireplace! Whether your bag is arts & culture, history, nightlife, shopping, music, festivals, or outdoor adventures, Chattanooga is the “best town ever!” Start your day overlooking the Tennessee River or hiking Lookout Mountain, and don’t forget to visit the Point Park Civil War memorial. 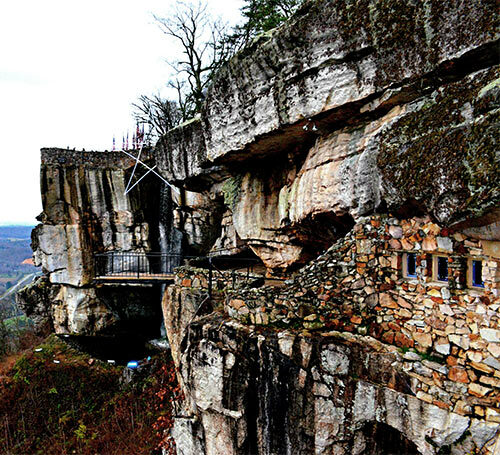 Enjoy the scenery at Rock City, hold tight and fly high on the Ruby Falls zip line, admire the flowers and sandstone, and then head downtown for shopping, shopping, and more shopping! Whether you’re interested in the Bike Share program, you’d rather make use of the free shuttle, or you’re looking to float through on a Chattanooga Riverboat, there are so many great ways to see the city. There’s no shortage of scenic beauty and things to do in Chattanooga, but there’s also no shortage of good eats! Whether you crave BBQ, fried chicken, burgers, Mexican, or you’d rather drink your calories at the Root Kitchen & Wine Bar, you won’t have a hard time finding a great place to sit and relax. Don’t want to leave the water? Enjoy a lunch or dinner cruise aboard the Southern Belle Riverboat. 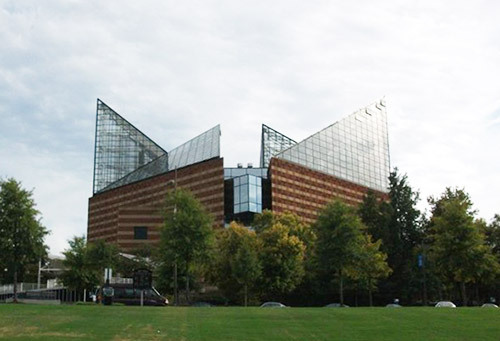 Whatever you want, Chattanooga’s got it – that’s one reason why so many people are pleased to call this southern city home. Of course, even though we’re in the south, winters can still get chilly and have us running to light up a fire. 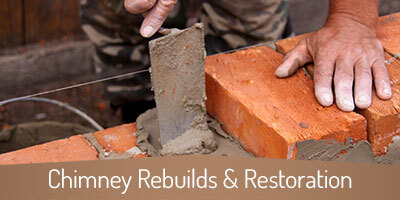 Is your hearth ready for the next big chill? We’ll make sure of it! We’ve been serving our neighbors in the greater Chattanooga area for years and have earned a reputation for providing exceptional service. Our accolades include more than 20 Angie’s List Super Service Awards and several awards from HomeAdvisor. But it’s not the awards that matter to us – it’s the satisfaction and safety of our customers. 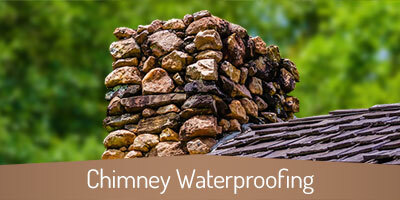 If it has to do with keeping your masonry, venting, or hearth appliance in tip top shape, you can bet we do it. When it comes to service and professionalism, we don’t play around. Why? Because we know you deserve better! Some companies don’t take their role seriously, but we do. We come to each job in our company uniforms, in our company vans, and with badges in hand. 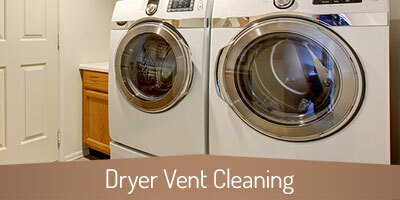 We use state-of-the-art HEPA filter vacuums and professional tools to ensure that your home and property stay clean and mess-free. 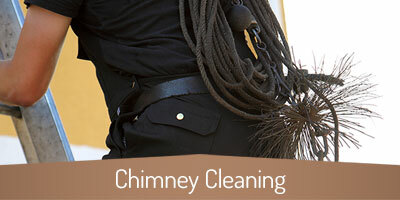 We bring our best to each and every job and maintain professionalism at all times – guaranteed. Whether you live over in Missionary Ridge, Orchard Knob, Orchard Village, Bushtown, Ridgeside, Foxwood Heights, East Ridge, Hemphill, Crestway, Sunshine, Eastdale, Mark Twain, Northbriar, Richmond, Alton Park, Oak Hill, Piney Woods, Lookout Mountain, North Shore, Dallas Crest, Red Bank, Highwood, Alpine Heights, Norcross Hills, Dale Acres, Hixson, Hickory Woods, Ridge Lake North, Mountain Creek, White Oak, Hill City, Northside, or in another community in the Chattanooga area, we hope you’ll let us show you what keeps our customers coming back. 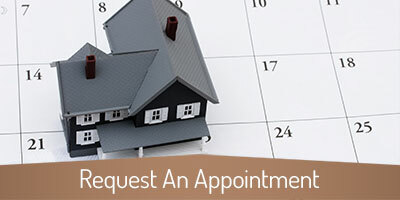 Call us or request an appointment online today. We look forward to serving you! East Ridge, TN is a little jewel in our service area family and we feel great about providing them with dependable, professional chimney and fireplace services every year.